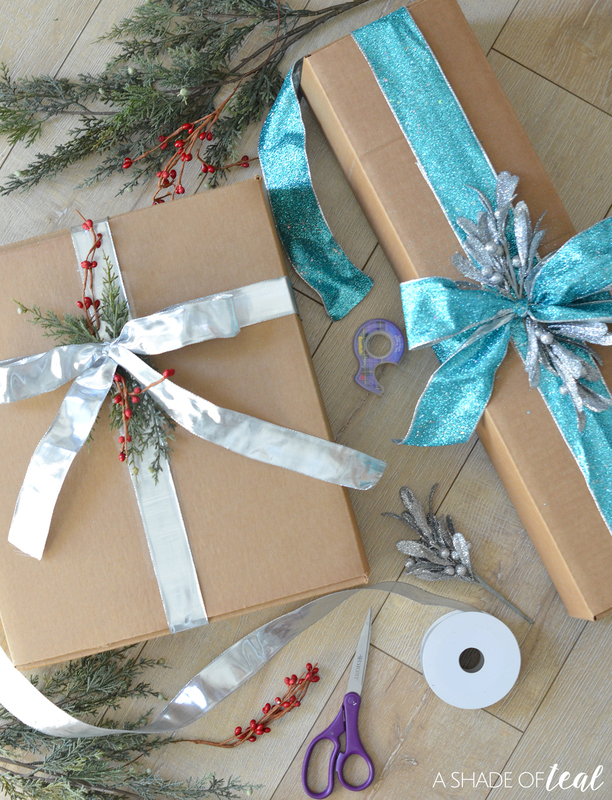 The holidays typically mean time to ship packages, and there’s nothing worse than shipping a package to only get lost or damaged. 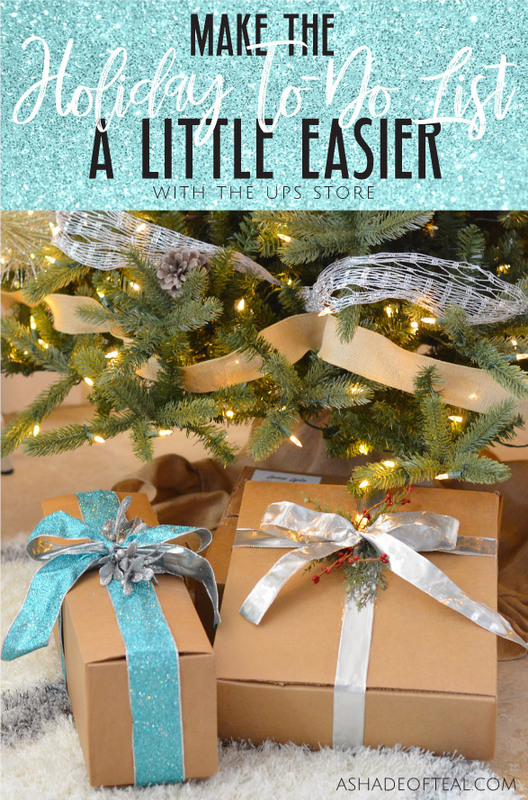 So why not Make the Holiday To-Do List a Little Easier with The UPS Store! The UPS Store has Certified Packing Experts where they know the importance of packing items properly so they will arrive safely. Plus, why do it yourself when you can save time and have one less thing to worry about? Just let the professionals at The UPS Store handle the logistics of packing and shipping your holiday gifts. It’s a win win for you! Did you know that only The UPS Store backs its services with the Pack & Ship Guarantee. That means if an item is somehow lost or damaged the customer will be reimbursed the cost of packaging materials and service, as well as shipping costs. Full details available HERE. Or if your a do-it- yourself type like me, The UPS Store sells the supplies you need to make your package look as good as if they packed it themselves. 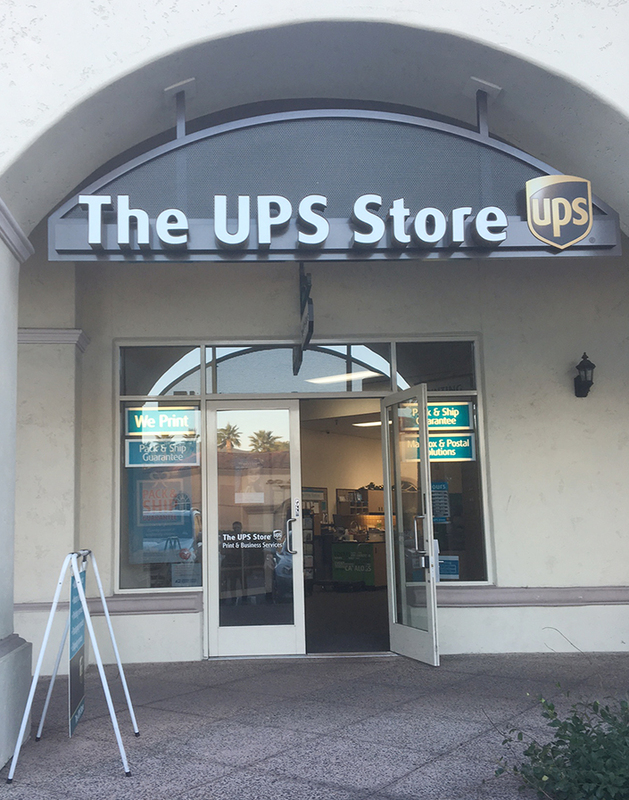 So when your ready to send out those packages this holiday season The UPS Store is ready to help. Did you also know that The UPS Store network is the exclusive sponsor of the Toys for Tots Literacy Program, an initiative helping give less fortunate children the ability to compete academically and succeed in life by providing them direct access to resources that will enhance their ability to read and communicate effectively. The Toys for Tots is something I love to participate in every year and now through Dec. 31, participating The UPS Store locations will support the Toys for Tots Literacy Program with an in-center donation card drive. 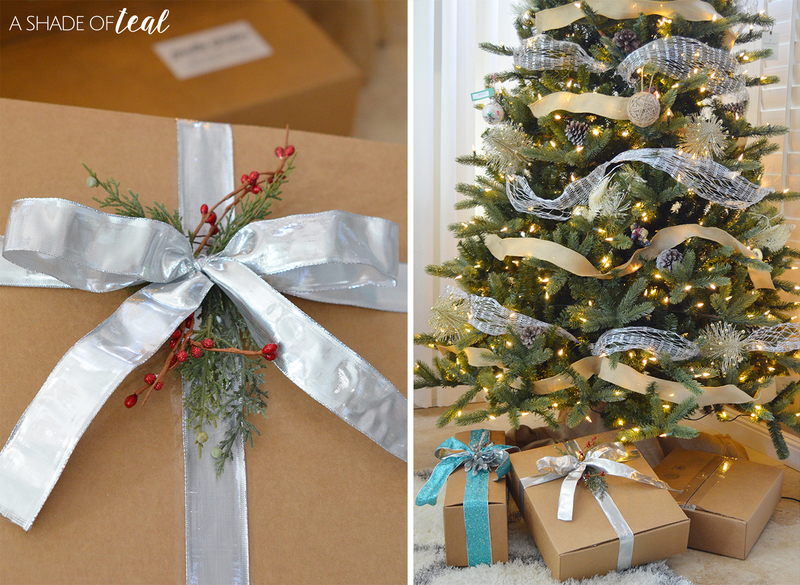 Perfect to make 1 stop to ship packages and donate at the same time! Want to get involved even more? The UPS Store is hosting 2 programs. 5 Days of Giftmas on Facebook. It’s a fun interactive guessing game where customers have a chance to win some exciting prizes. There will be one Facebook Live game each day Dec. 11-15 at 2 p.m. ET. Follow The UPS Store brand Facebook page and to play along! Guess the Gift and unexpected pack and ship on Instagram. 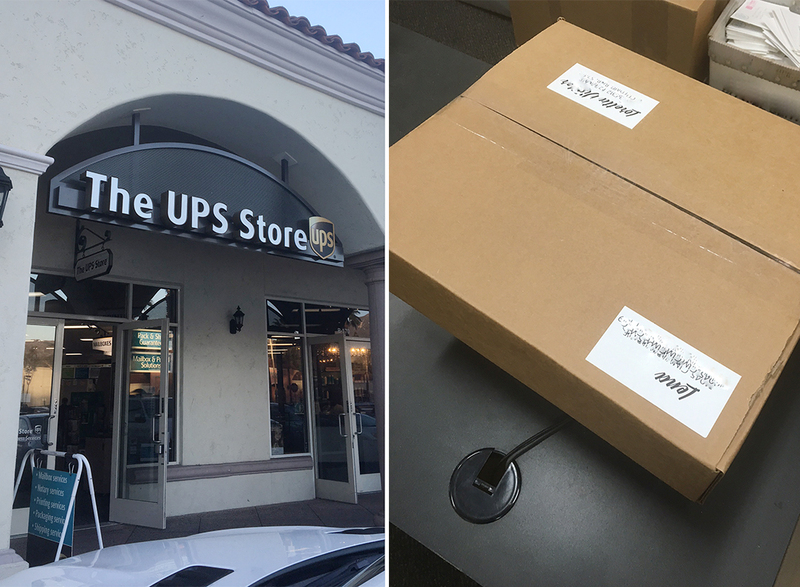 Follow The UPS Store Instagram page, & you’ll notice a similar game where customers will see a box and get a series of clues so that they can “Guess the Gift” for a chance at a cool prize. Starts on Dec. 4, and will continue for approximately 3 weeks. The UPS Store will have a new box every Monday & Wednesday. 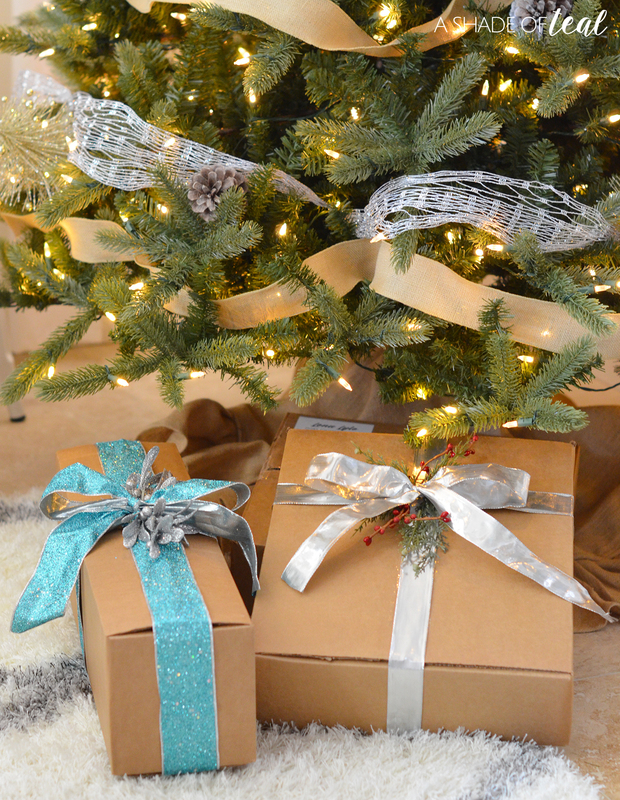 So Make the Holiday To-Do List a Little Easier with The UPS Store. The UPS Store has extended holiday and weekend hours to accommodate customers’ busy holiday schedules, giving customers more time to get their packages out the door. « A Gift Basket for an Expecting Mom!